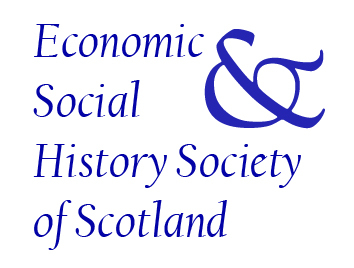 The Economic and Social History Society of Scotland is an organisation for people interested in Scottish history. We encourage and support the study of all aspects of Scotland’s rich history, with special focus on the ways in which people of the past lived, worked and played. We produce the Journal of Scottish Historical Studies, occasional monographs, and run an annual conference and workshop. 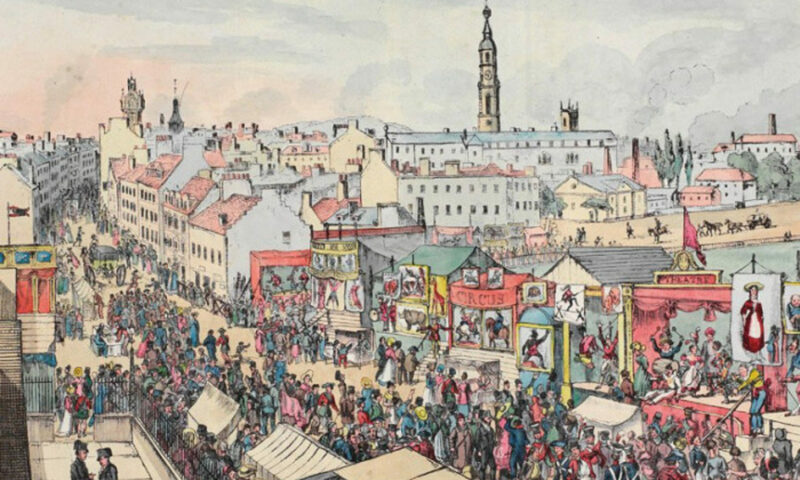 For more information on the society, the journal, our publications and events please explore our website. New members are always welcome.